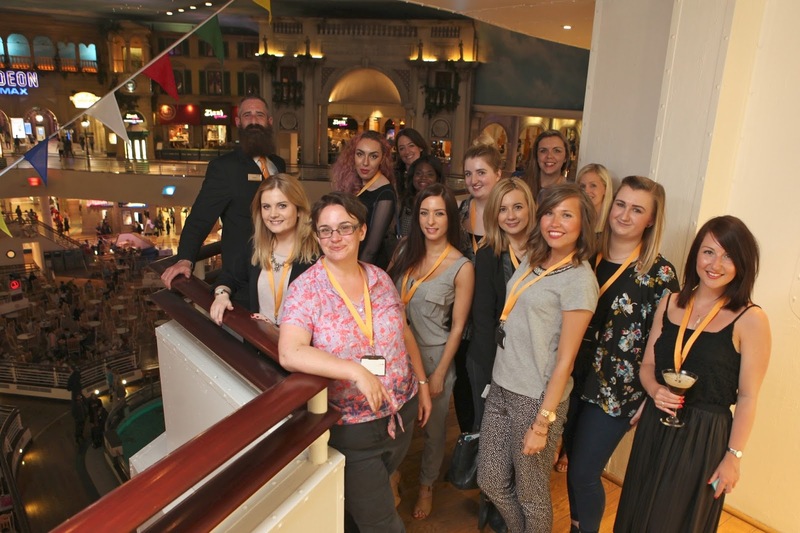 Last week I was invited to an amazing event held at the into Trafford centre (Manchester). 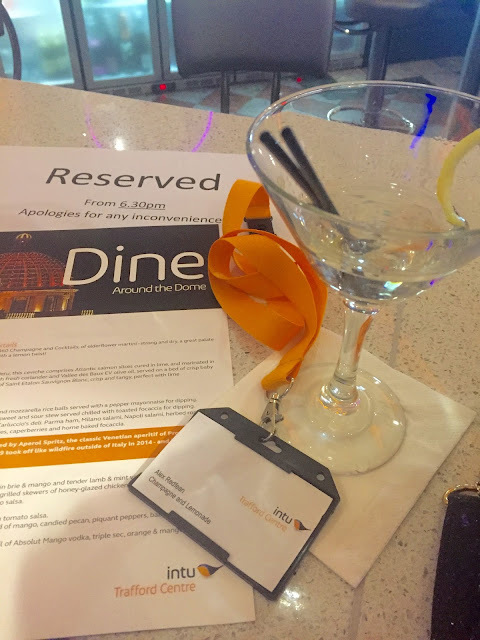 Any event that involves eating out is right up my street however I was a bit worried about attending on my own and not really knowing any one. I decided to be brave and not miss out on a fantastic opportunity ! We met at 360 Campaign Bar, I was the first to arrive and was greeted by Laura and the Trafford centre PR team who where all so lovely! 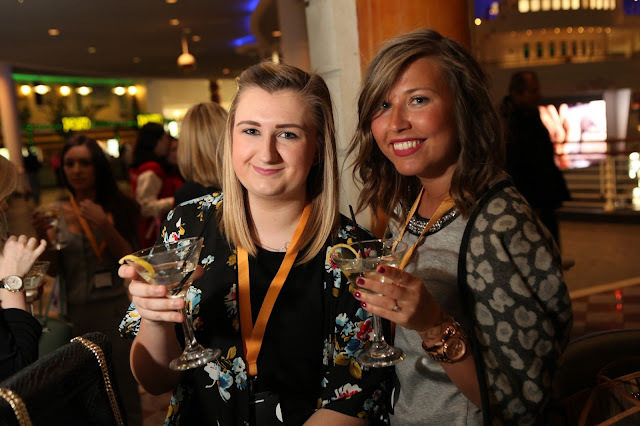 Firstly we all got to try out an amazing elderflower martini cocktail from the 360 champagne bar. I have been here before and remember how nice the drinks are! Soon all the others started to arrive and luckily I found Irena who I have met a few times so it was really nice to see a familiar face. First on the menu was a starter from Café Rouge, a french restaurant that is located on the first floor of the Orient dining hall. Here we got to try out Ceviche de Salmon.I love salmon so was excited to try this out, and it did not disappoint. It was light and fresh and left me wanting more so I defiantly need to come back here! 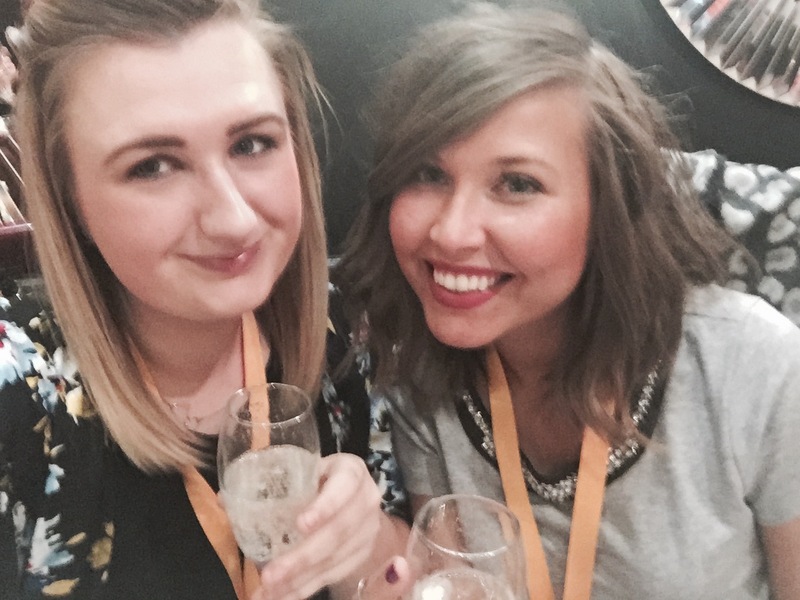 Next up we went along to Carluccio's a favourite of mine ! We where treated to an array of anti-pasti, this is my favourite type of food as I love to try out little bits of each dish. I surprisingly love the sweet and sour aubergine dish with toasted bread, I didn't think I liked aubergine so that was a nice surprise. I also LOVED the arancini rice balls, I think I may have had about 4 of them! They are just too good! 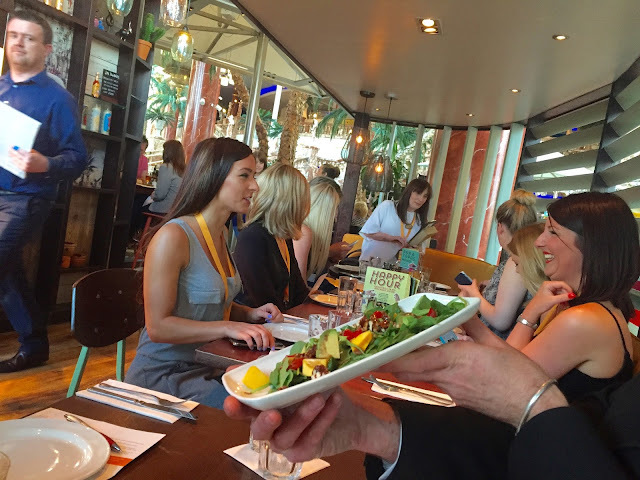 We then headed over to next door to Las Iguanas, I had never been there before so I was quiet excited to see what it was all about. After reading the menu I realised that it was right up my street and was surprised I hadn't been there before ! 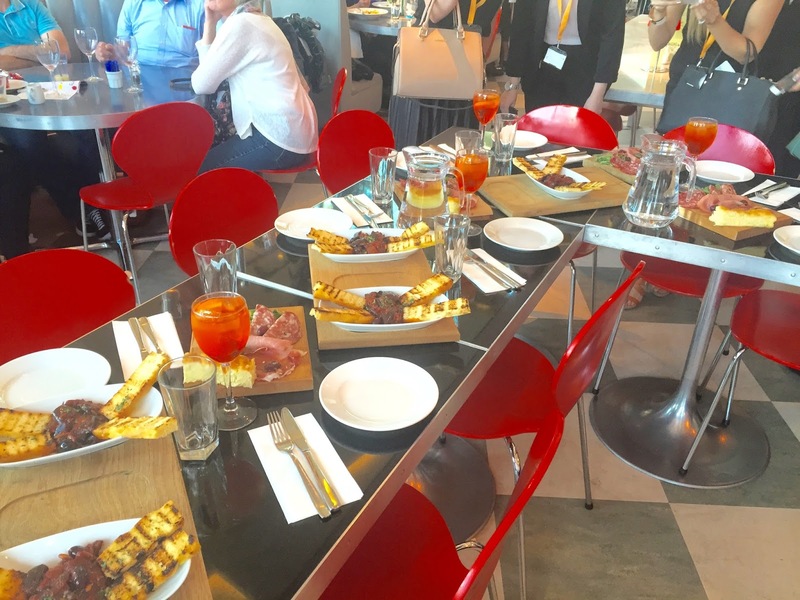 We tried a mango and walnut salad, churassco skewers and empanadas all tasting amazing! I also had a sip of the Mango cocktail (I was driving) what was soon yummy. I would defiantly return just for that. 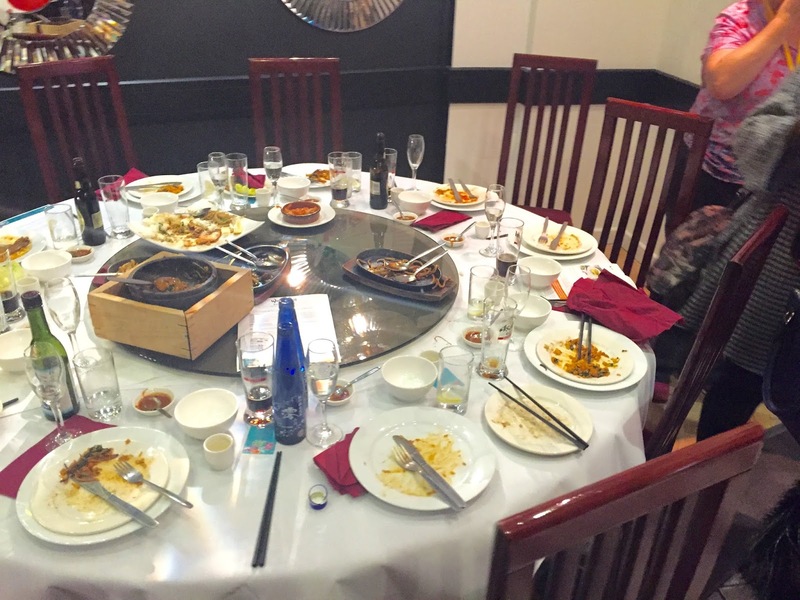 You would think by now we would be extremely full (we was) but on to the next one which was an independently run family restaurant named Wokooshii. I have walked past this restaurant so many times and never even thought to look in. I now regret that as the food was amazing. I really loved that it wasn't a chain, it was family run and the owner came and explained all the dishes and told us about the restaurant. All dishes are cooked with all fresh on the day ingredients and nothing is pre-prepared or frozen. It all tatted so so good I especially loved the terriakye salmon. Defiantly a hidden gem in the Trafford centre. 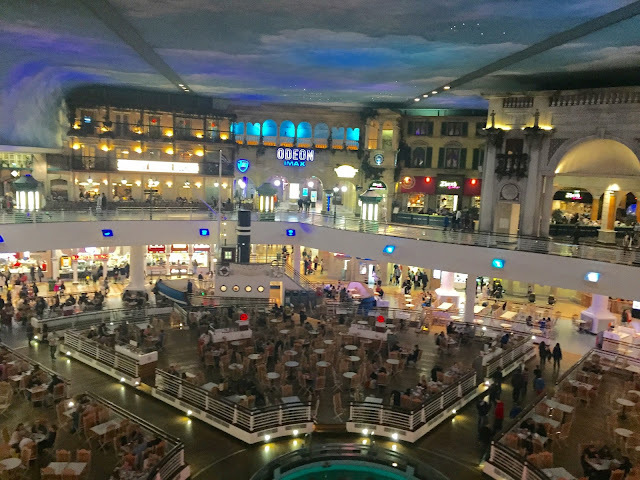 The final treat was heading up to a secret VIP area to indulge in some of the best deserts available from the restaurants located in the Trafford Centre orient. Everyone got to try out something different including churros from la tasca, tirramasu from pesto and many more. I had such an amazing time, I met some lovely new blogger friends and ate so much I could burst. 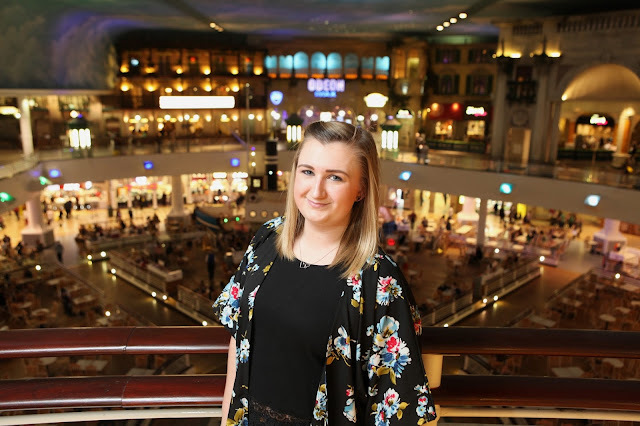 Thank you so so much Intu Trafford Centre for having me. 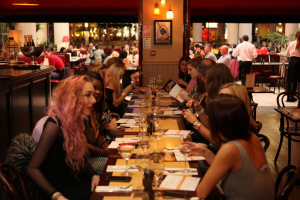 This was part of the Intu Big treat, so why not go along and treat yourself to some amazing food and drinks available. I know I will be going back to all these places to try out more.